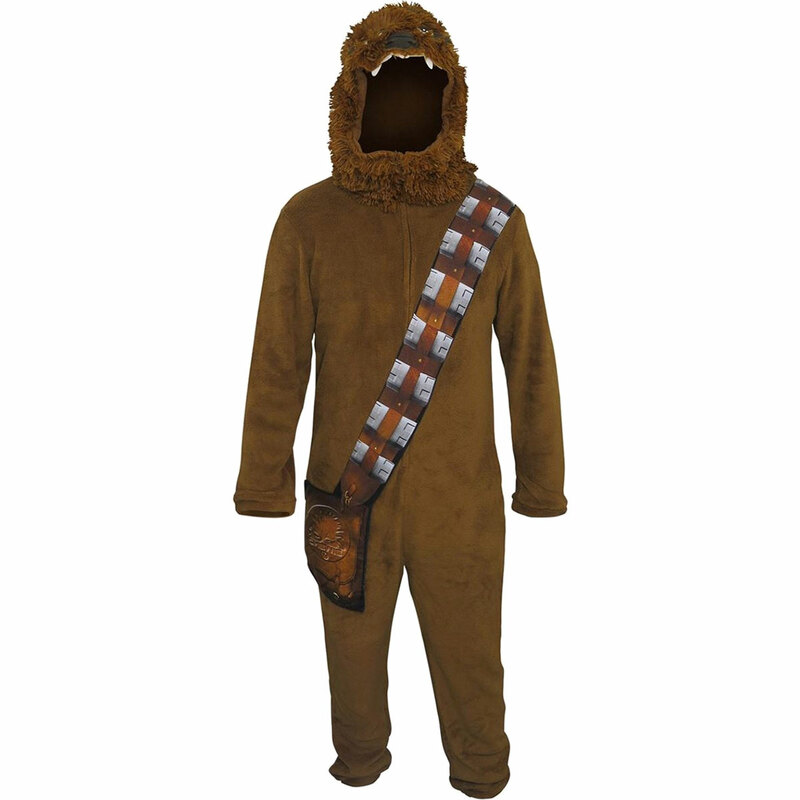 This Chewbacca Costume Fleece Union Suit is perfect for those times when you just want to lounge around and watch Star Wars movies. 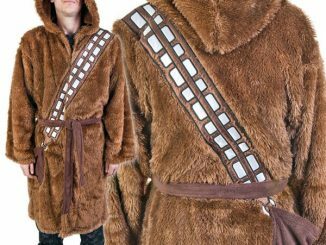 It is officially-licensed Star Wars merchandise that will have you looking just like Chewie while it keeps you warm and cozy. 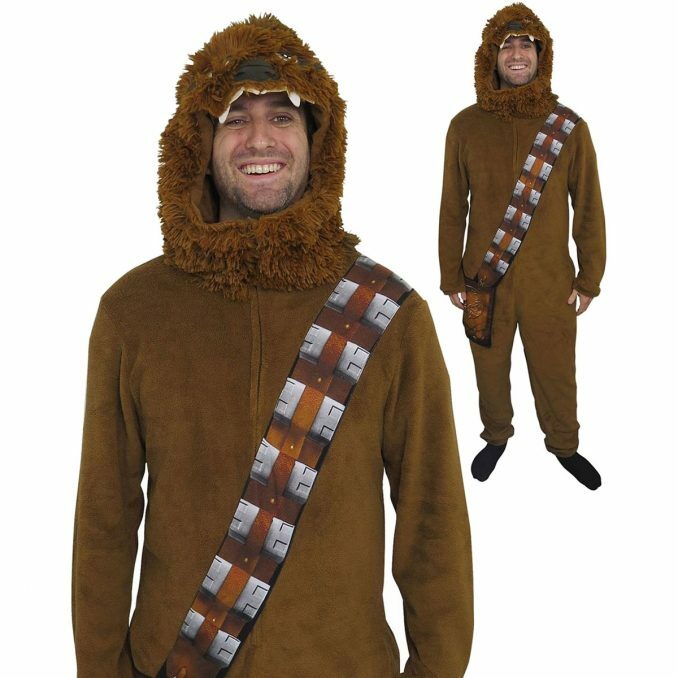 It comes in three parts. There’s the soft, fuzzy union suit that zips up in the middle. 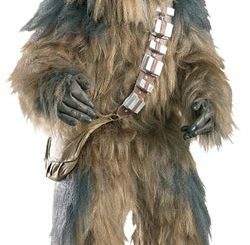 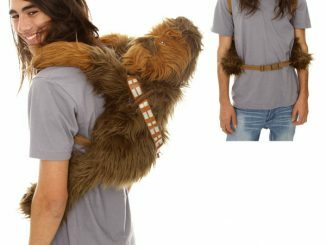 There’s Chewbacca’s iconic bandolier ending in dangling fashion-pouch that is attached with velcro. 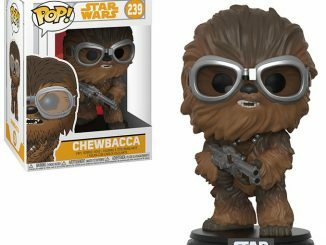 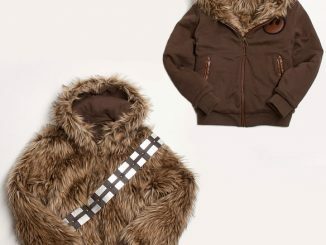 Finally, there’s the thick, furry hood that features Chewie’s face, complete with embroidered eyes, nose, and teeth. 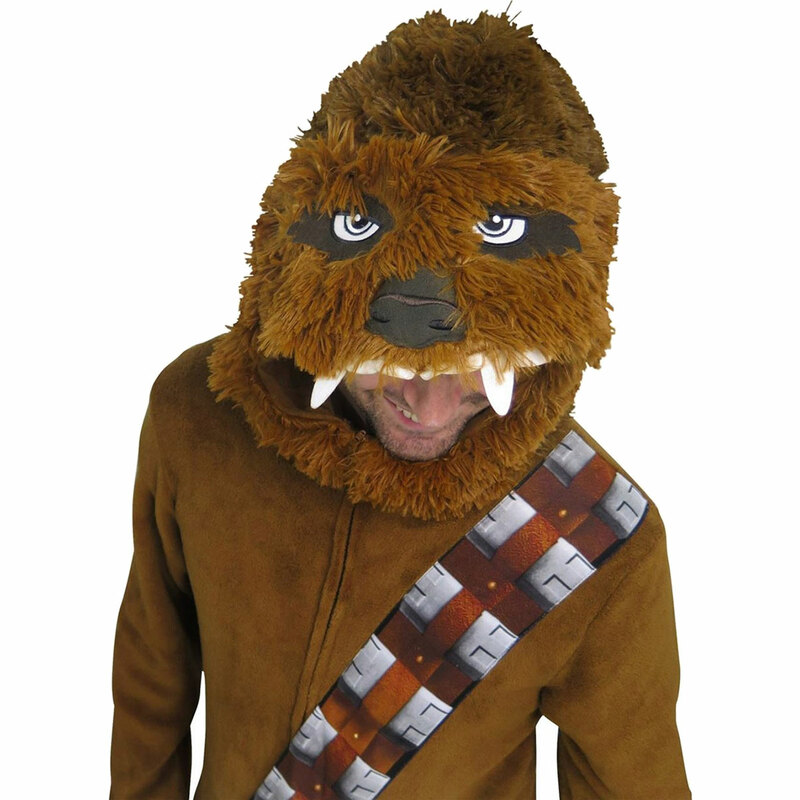 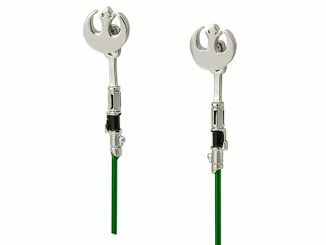 We know you can sound like Chewbacca. Now it’s time to look the part. 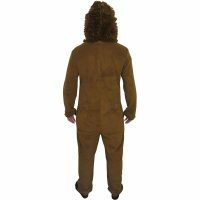 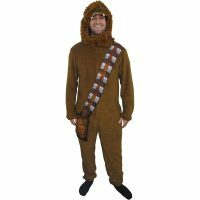 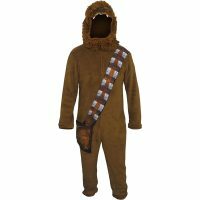 This Star Wars Chewbacca Costume Fleece Union Suit effectively grants you that look while magnifying your ability to entertain children and compel aging spacecraft to resume optimal functionality. 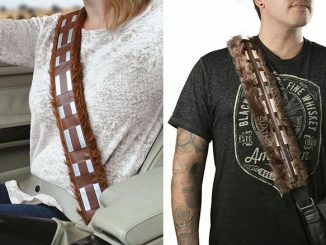 A stitched, illustrated bandolier ending in dangling fashion-pouch affixed with velcro. A thick, furry hood reflecting Chewie’s face with embroidered nose, eyes, and protruding teeth! 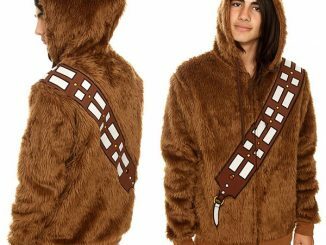 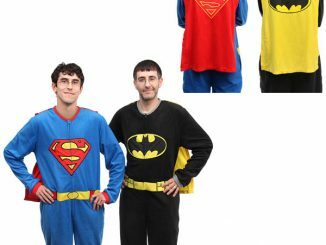 This Chewbacca Costume Fleece Union Suit is available for $34.99 at SuperHeroStuff and comes in men’s sizes small, medium, large, and x-large. 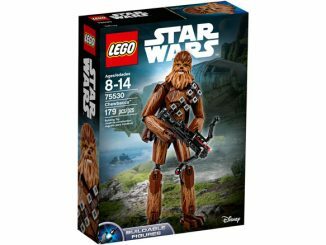 There’s a similar one at Target.com for $27.99, but it lacks all the head/face details.